Mangoes pair so well with coconut. 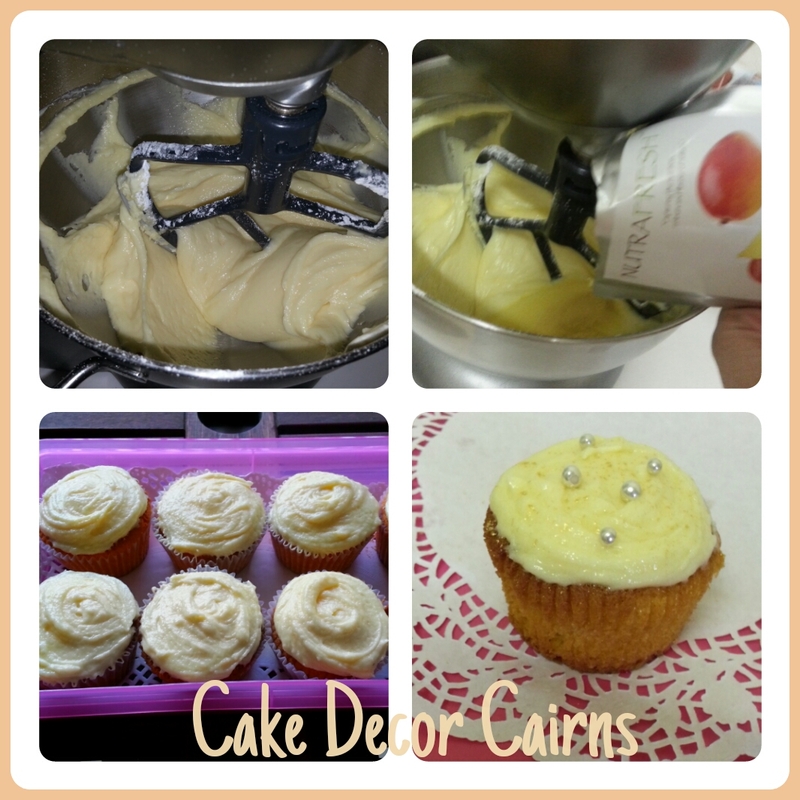 So here I am on Tuesday night, my version of tomorrow from Sunday when I baked those sweet and moist coconut cakes. 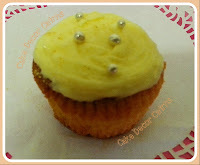 As promised I will post the recipe for the Mango Cream Cheese icing. 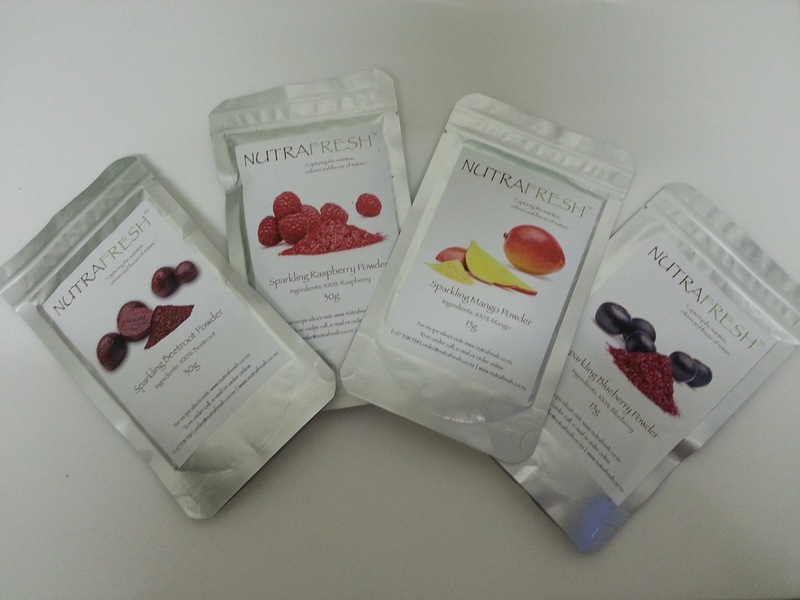 I ordered last Tuesday online from Nutrafresh, a variety of their fruit powders. I must admit I'm really excited about this and looking forward to testing the flavours and colours out. My favourite part is that they are 100% natural! I was also impressed on how quickly they arrived in my letter box. 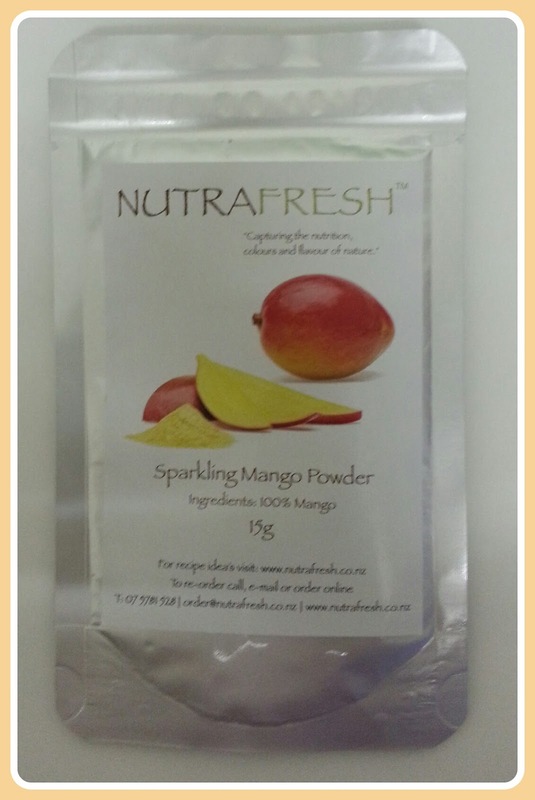 I used one 15gram packet of Mango powder in this recipe. It only gave a pale yellow to my icing but the mango flavour was strong and gave a great taste to the icing. It sort of reminded me of the lovely dried mangos you can get from local farmers up in the Tablelands...yum! Great on flavour but not strong on colour. Cream butter and cream cheese together until smooth and creamy. Gradually add icing sugar one cup at a time, mixing in well before adding the next. Use whisk attachment and beat on high for 30-60 seconds. Add mango powder until all combined. Ice your favourite tropical flavoured cake and enjoy!